Japan’s detainment of Chinese fishing boats in 2010 and purchase of China’s Diaoyu Islands in 2012 tremendously harmed diplomatic relations between China and Japan, and had a negative impact on bilateral trade. 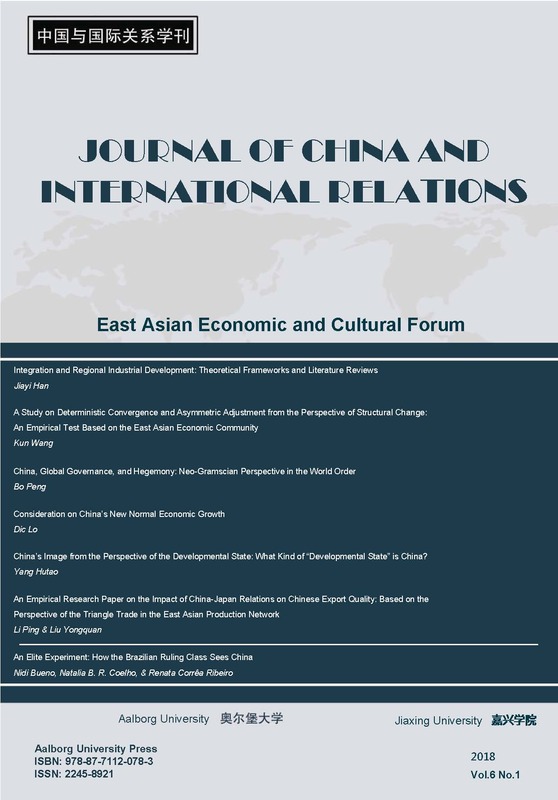 This paper aims to analyze the impact of China-Japan relations and China’s participation in the Japan-centered East Asian production network on China’s export quality. The empirical research results based on the trade data of the mechanical and electrical industries indicate that China’s participation in the Japan-centered triangle trade enhances the quality of Chinese mechanical and electrical exports, and China should continue to strive for its integration into the Japan-centered East Asian production network.